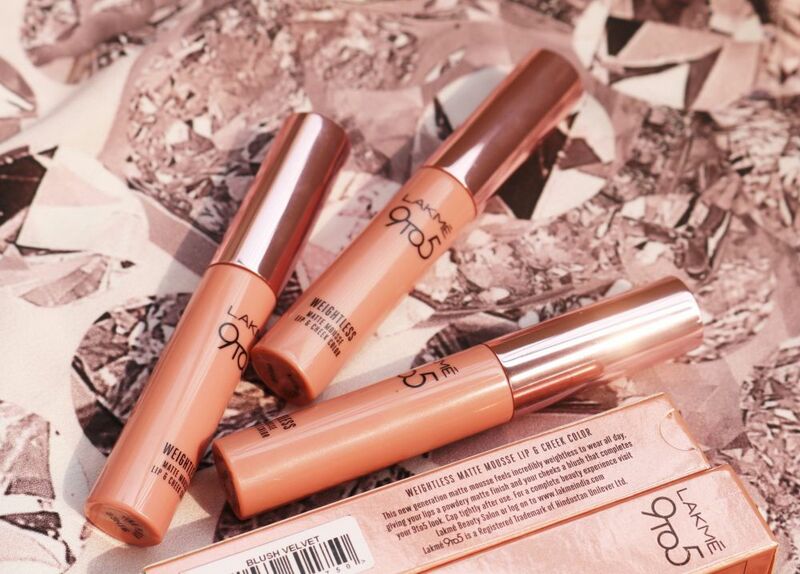 The Lakme 9 to 5 Weightless Matte Mousse Lip and Cheek Color is the brand’s first ever lip and cheek product in a light weight liquid mousse texture that comes in 10 intense and vibrant shades. It is easy to use, easily blends, and has a great colour payoff. All the shades leave a beautiful dewy tint on the cheeks and gives the lips an opaque matte finish that won’t budge throughout the day. 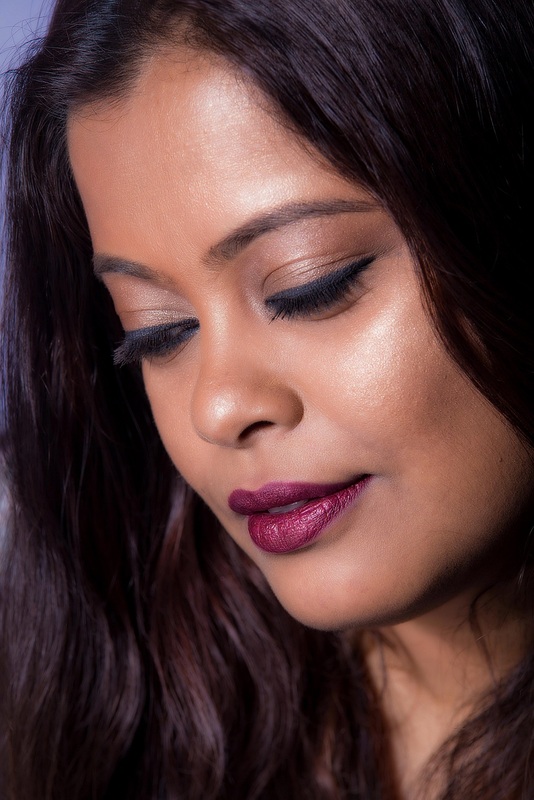 Use the soft applicator tip for speedy application and for creating a defined look without looking ‘over done’.